A WHOLE WEEKEND OF CHAMPIONSHIPS! 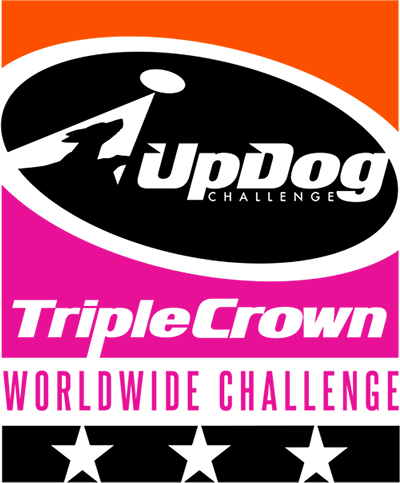 K9 Frisbee Toss & Fetch is partnering with UpDog to make this October weekend extra special. 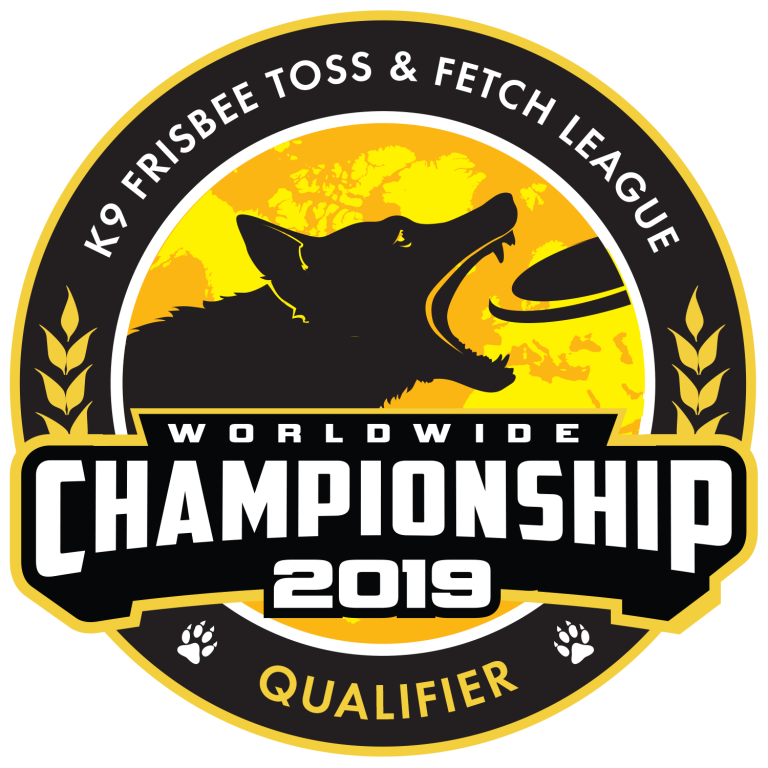 On Sunday, October 13, disc doggers will be playing UpDog games at the World Championship Regional Sites, competing for regional and worldwide placements both by group and individual. Visit UpDogChallenge.com for details. have been established throughout the world, strategically located in an attempt to make it as convenient as possible for all 3,000+ League members to participate. There are no geographical restrictions -- you can compete anywhere as long as you are qualified. Space at each location is limited a so register early to secure your spot. A true, worldwide championship where 3,000+ ELIGIBLE League members and their dogs, from 200+ Toss & Fetch Clubs, in 18 countries, compete simultaneously (in their time zone) on the same day in one of 23 convenient regional locations. To accommodate as many people as possible, registration is limited to two Teams per handler. A handler's highest scoring Team after 3 cumulative rounds is the Team eligible to score Club Points and earn Individual Awards. All Teams, however, will be ranked. In the WWC format, there is a 2 Team an individual Handler can enter, as long as both dogs are eligible. Everyone who competes in the K9 Frisbee Toss & Fetch Worldwide Championship (WWC) will receive a Players Pack filled with as many goodies as we can accumulate. A Sequentially Numbered WWC "Bag Tag" based on order of finish worldwide.